Come along to the Sewing Circle! 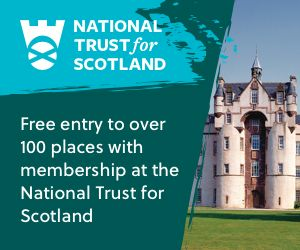 This is a group for people of all abilities. Whether you’re an expert or just trying it for the first time, come along and join in at The Market Place Barrhead. 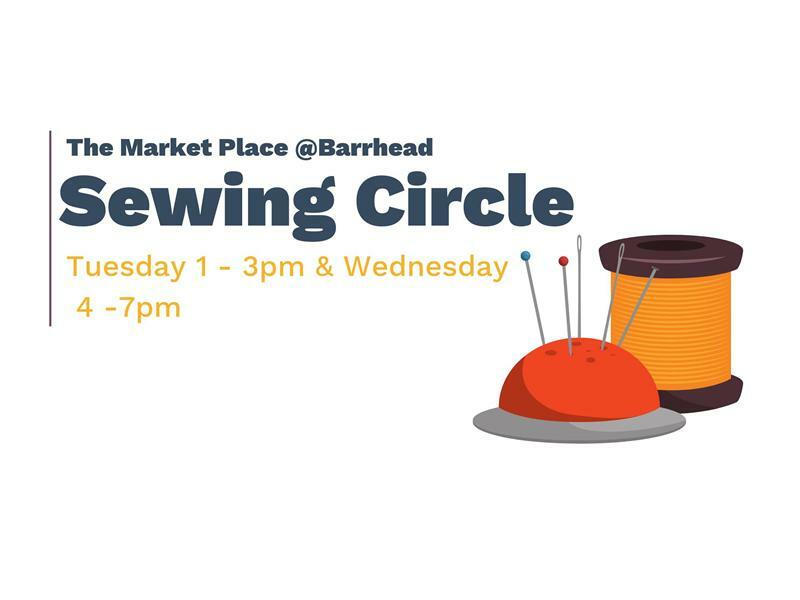 While we take every opportunity to ensure the details for The Market Place Barrhead: Sewing Circle are accurate, we always advise that you contact the event organiser before setting out for the event to avoid disapointment.